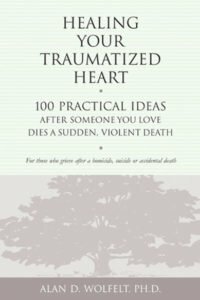 Grieving the death of someone loved is always hard, but during the holiday season it can seem overwhelming. What if you don’t feel like keeping up with your usual traditions? How can you cope with your pain when everyone around you is so joyful? How will you face the empty chair at the holiday table? Is it possible to mourn and celebrate at the same time? 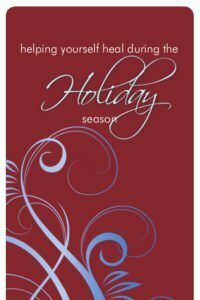 Healing Your Holiday Grief answers these questions and many more in its practical, one-idea-per-page format. 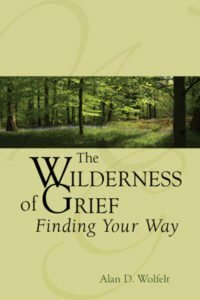 Some of the ideas explore the basic principles of grief and mourning. 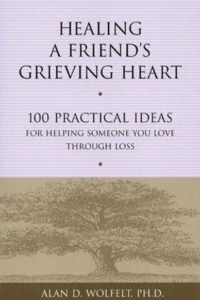 Others provide ways to honor your unique grief, decide what is important and what isn’t, create new traditions, and find hope for a meaningful new year — all while remembering the precious person who died. 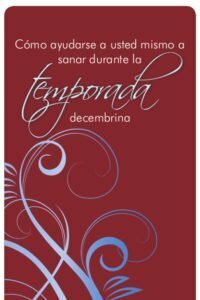 Topics covered include honoring your thoughts and feelings, giving yourself permission to mourn, deciding what is important and what isn’t, creating new traditions, finding ways to de-stress, and incorporating healing rituals into your holidays. 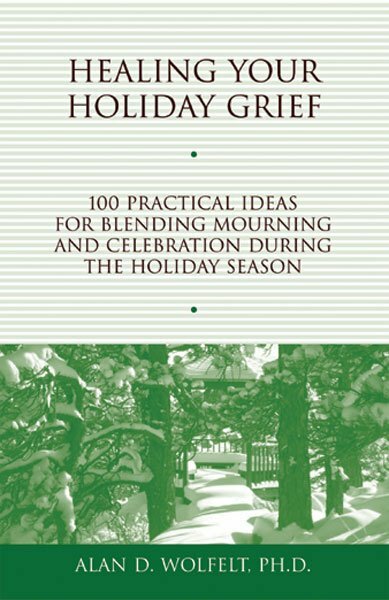 Specific, creative tips for blending mourning and celebration are also included.